On December 6, 2018, history was made. The Excel Center®, Goodwill’s high school for adults, hosted their very first Hour of Code at several of its campuses. 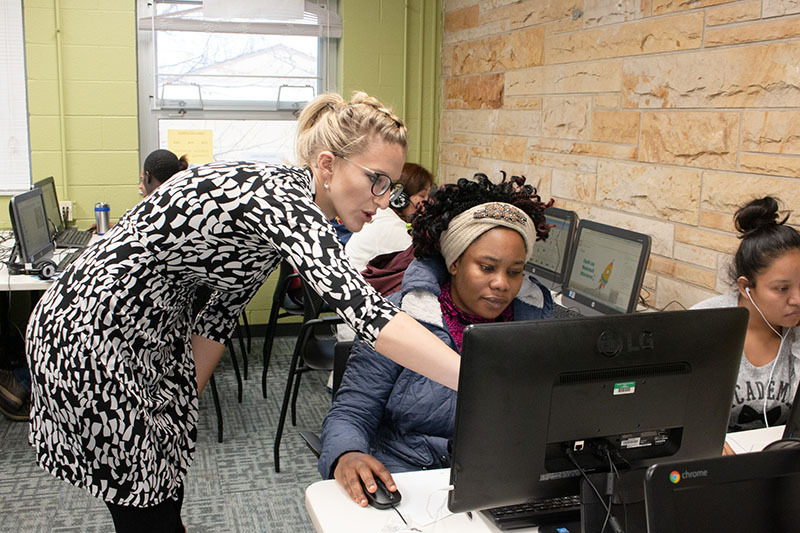 At the West 34th Street location, around 30 students took time out of their class schedule to learn computer programming— for most of them, it was their first time coding.